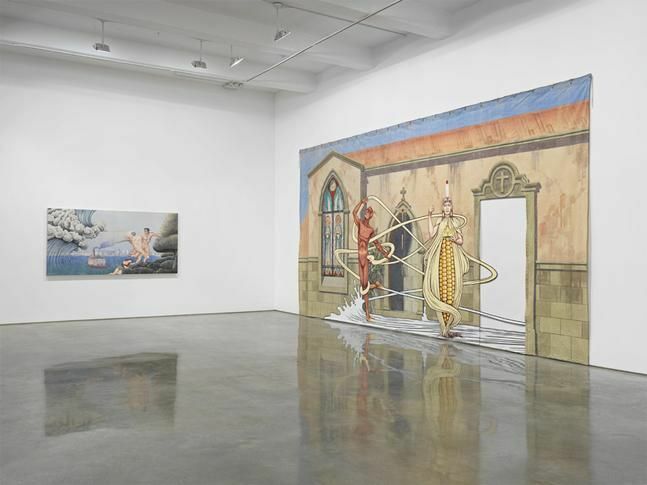 Jim Shaw, "I Only Wanted You to Love Me." 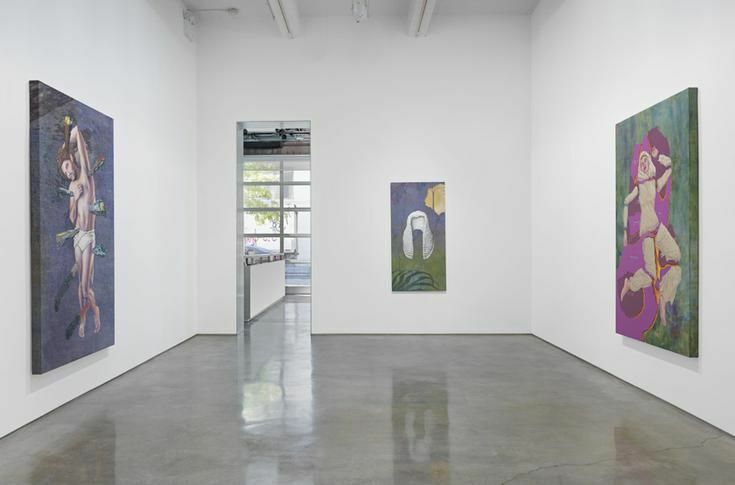 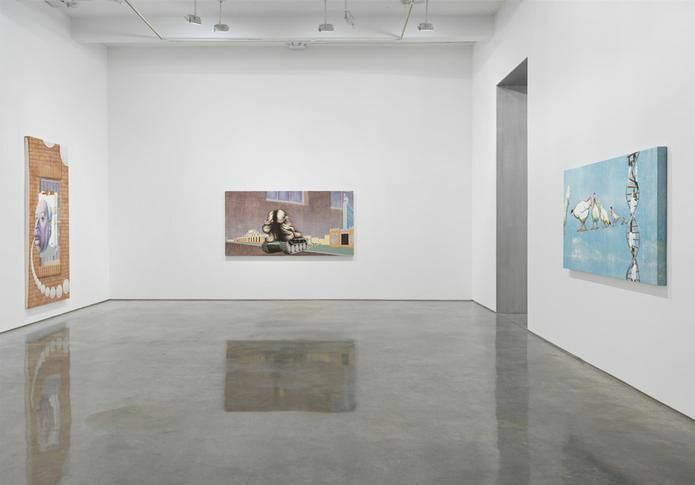 Installation view, 2014. 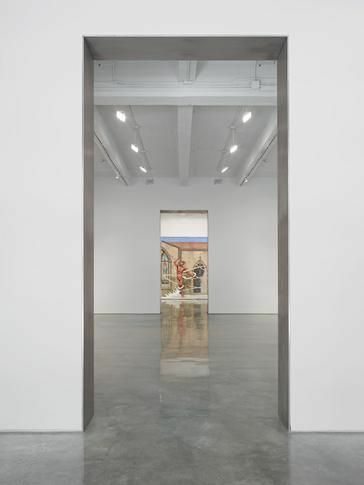 Metro Pictures, New York.